Keep your business on the right track and your merchants happy by learning how to avoid the top mistakes business owners make when running an online coupon or daily deal site. If you're seeking customers from around the world, these tips can help you increase your global reach. If you want to build your e-business, you've got to attract visitors to your site. Read on to find out which traffic builders really work. Find how to set up your site to begin accepting the two most common methods of online payments. 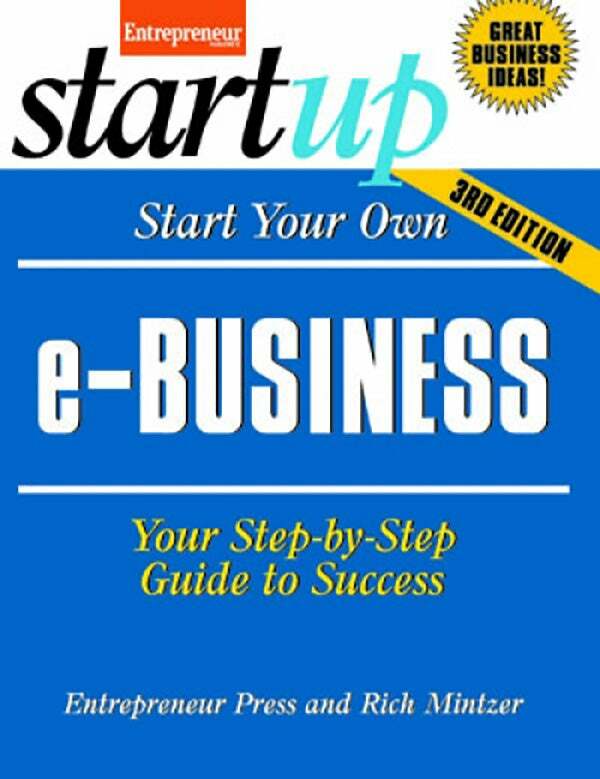 Learn from the mistakes failed dotcom businesses made so you don't make the same errors when starting your e-business. If you can manage to avoid these 10 mistakes, you'll be well on your way to a site that attracts visitors and makes them want to stick around. If you want to start a food business, but don't have the dough for a full restaurant, check out these mobile options. Are you a savings fanatic? Best known for passing on good deals, discounts and other bargain opportunities to your friends and family? If your answer is yes, then you’re likely a candidate to start an online coupon or daily deal business. A booming industry, the daily deal and coupon industries caters to millions of consumers hungry for savings. Detailing two avenues to reach these savvy shoppers—online coupons and daily deals—our experts show you how to turn your devotion to discounts into a lucrative business. Learn step by step how to apply the basics of business to your online venture, including establishing your niche, formally setting up your business, managing finances, daily operations, and so much more. Plus, gain an inside edge with insights, tips, and techniques from successful coupon and daily deal providers and other industry leaders. 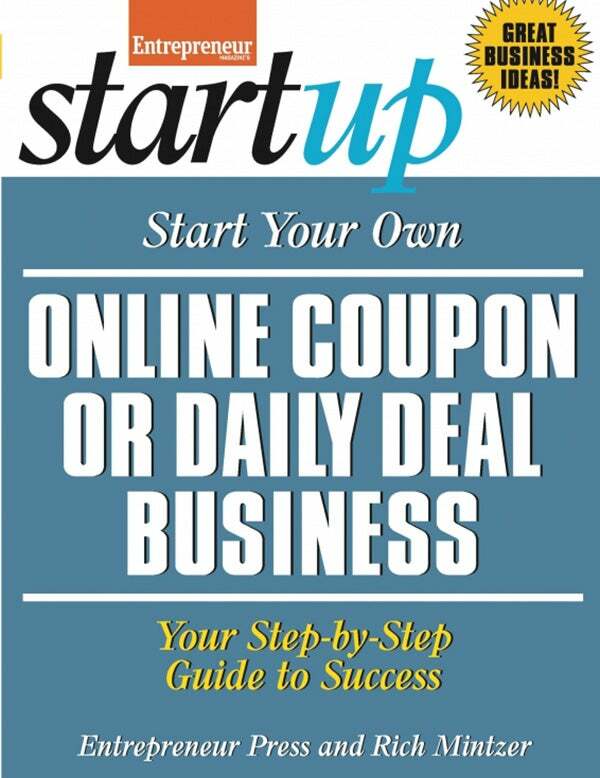 Discover all that the discount industry has to offer—start your online coupon or daily deal business today!